McFaul has been an active tweeter since his return from Moscow – an active Putin critic, mostly. He frequently engages with his 280,000-strong audience, defending his posts in both Russian and English. This time, the point of contention was, of course, the meddling of certain world powers in the domestic affairs of others. 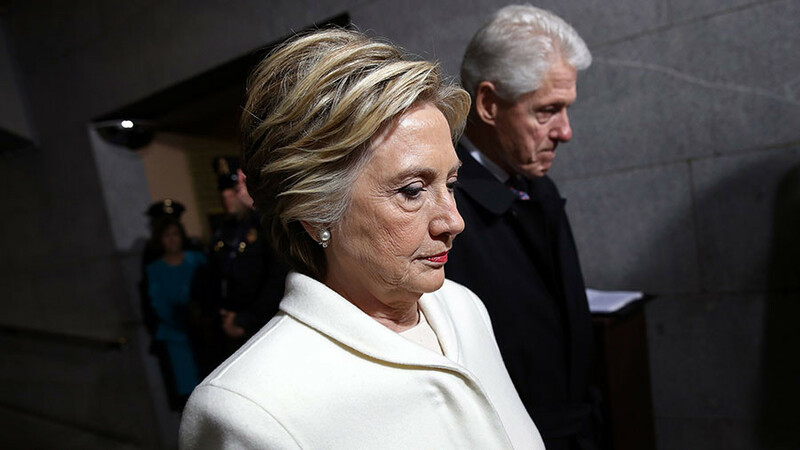 McFaul’s followers gave him a hard time, demanding an explanation as to why the alleged “Russian interference” in the 2016 US presidential election is so different – and so much more damnable – compared to what America has been doing for at least the past half-century. Commenting on former CIA head James Woolsey’s on-air confession that Washington has been meddling in other countries’ elections all the time, McFaul said it was true – but it does not excuse Russia. But since Obama didn’t do it, it’s probably OK? 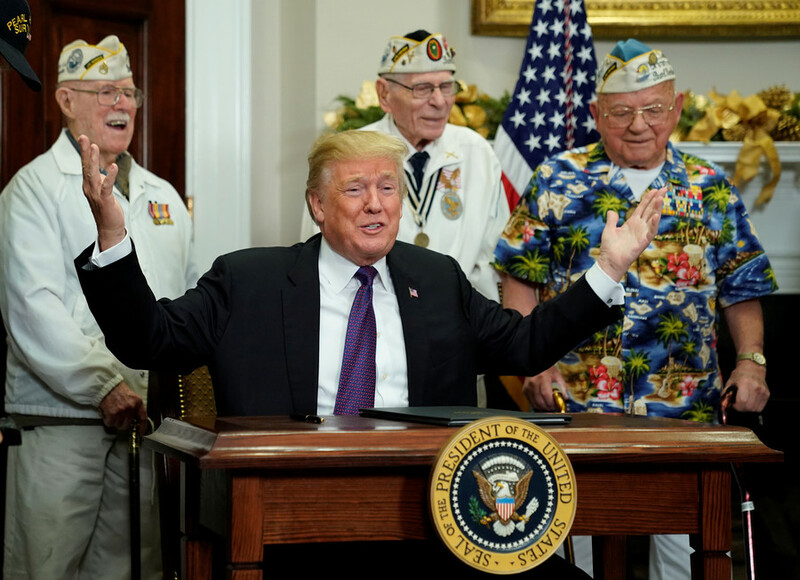 That particular tweet peaked the attention of a user who pointed to the multitude of interventions – military and otherwise – that Washington undertook in Obama’s time. During the Cold War? Are we to assume from this statement that regime changes in Iraq, Libya, Ukraine & Syria don't qualify as "meddling"? 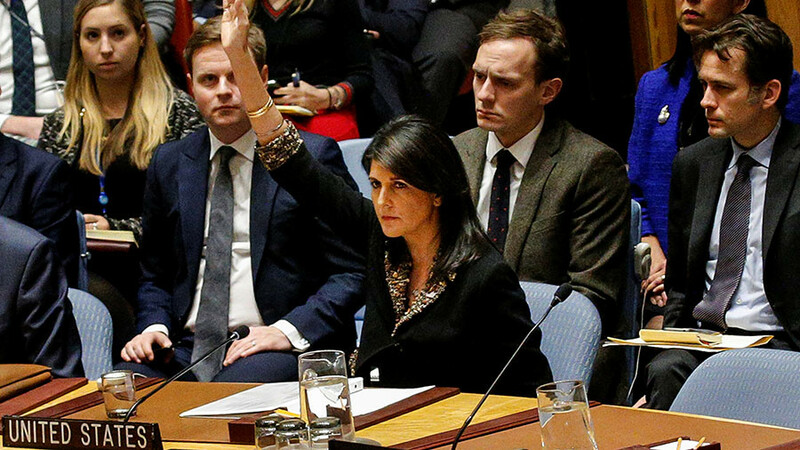 McFaul had a ready answer – albeit, shall we say, a peculiar one. Apparently, bombings and military invasions don’t count as meddling – and are thus irrelevant to the debate. That last bit about Ukraine and NGOs was a bit of an approximation, too, considering how quick American officials were to get in touch with the Ukrainian opposition as the Euromaidan uprising that unseated pro-Russian president Yanukovich unfolded in Kiev. 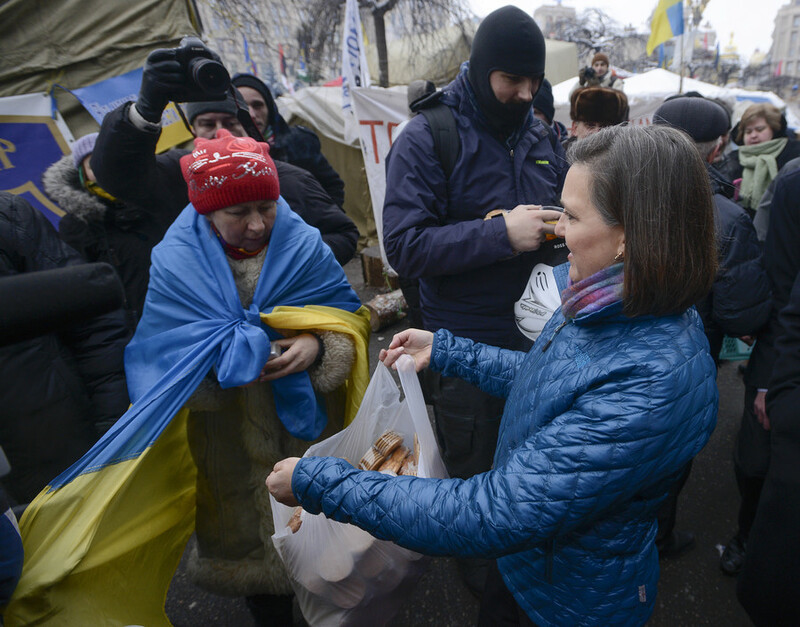 Accompanied by US Ambassador to Ukraine Geoffrey Pyatt, Assistant Secretary of State Victoria Nuland rushed to Maidan Square to hand out sandwiches and talk to the protest leaders. 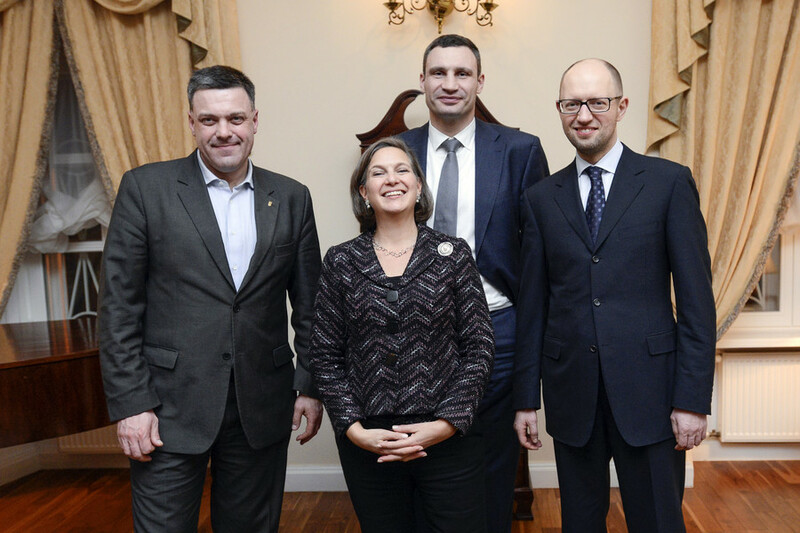 A few weeks later, Nuland was all smiles with the now-splintered group that would soon come to power on the back of the Euromaidan rallies. The man on the left in that last picture is Oleg Tyagnibok, the leader of Svoboda, a party with a militant nationalistic streak. Like the rest of this argument, it’s probably a matter of semantics, whether the words “orchestrate” and “coup” are too strong here. 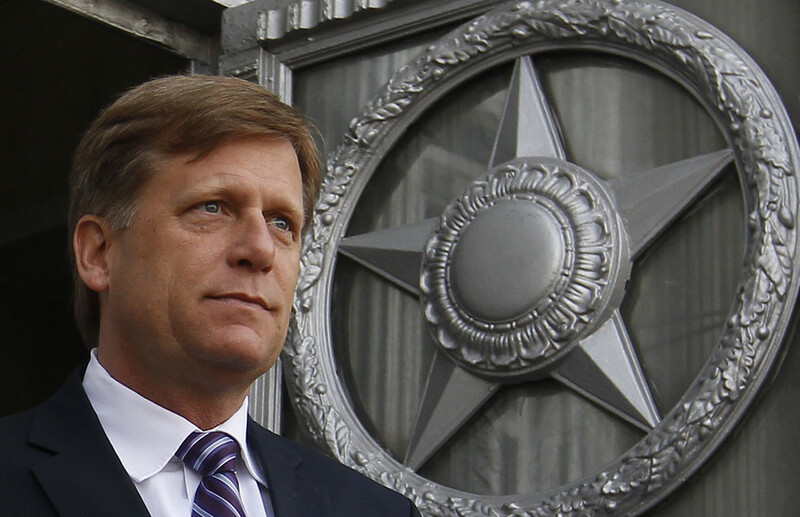 McFaul himself, together with an assistant state secretary, met with the Russian opposition at the beginning of his tenure in Moscow. 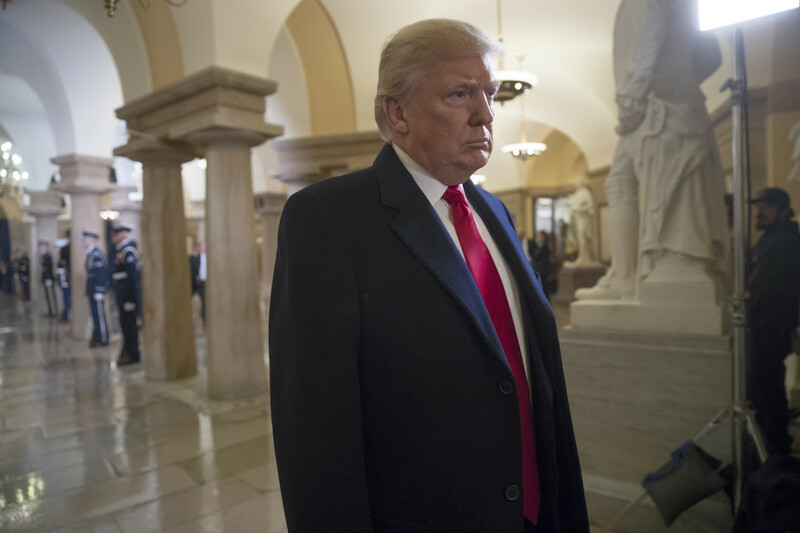 The meeting came at the height of a protest movement, soon after the large-scale rallies in Moscow’s Bolotnaya Square and Sakharov Avenue, which have since become iconic with the opposition. 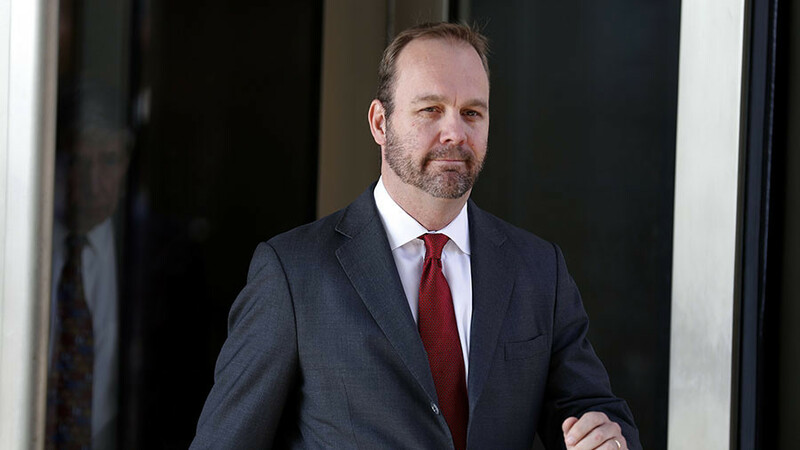 Had this been modern times, would the word “collusion” have been appropriate?